Nature lover's paradise. 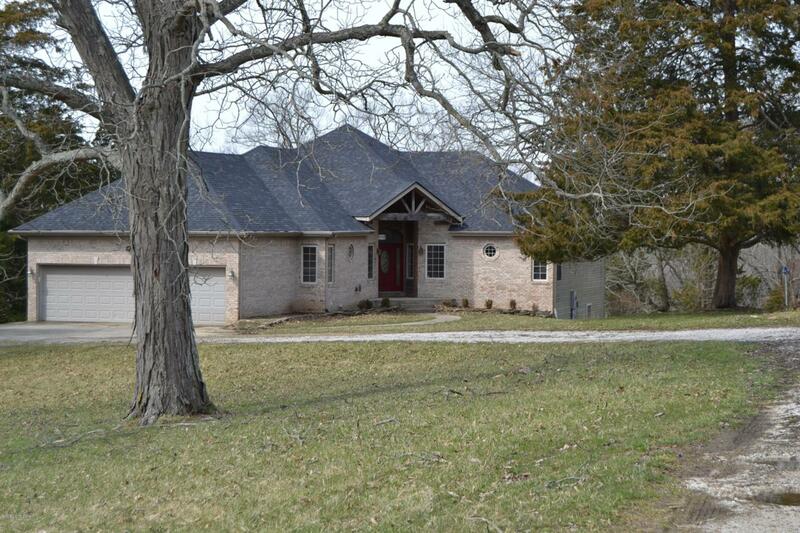 Spacious ranch secluded on 11.38 beautiful acres in Bagdad, Kentucky. Almost 4000 square feet of living space. New paint and carpet throughout. 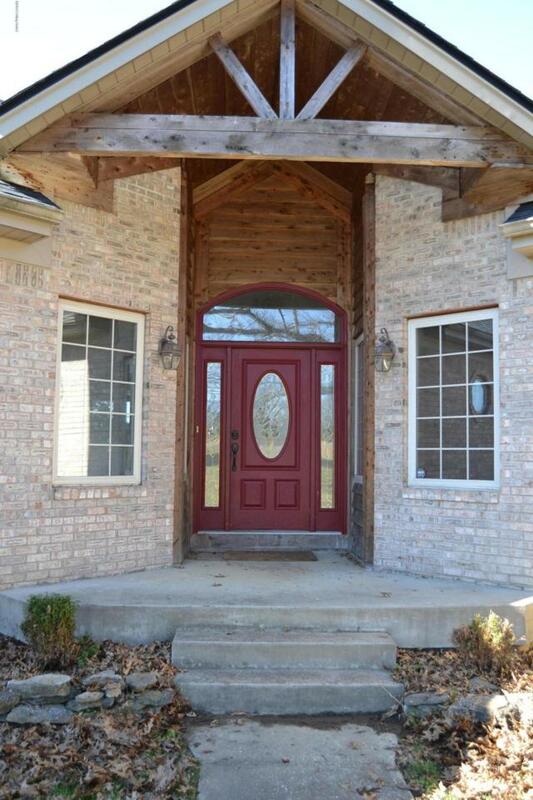 Huge eat-in kitchen with extensive cabinetry, island, pantry, desk, bay window, and entrance to the wrap around deck. 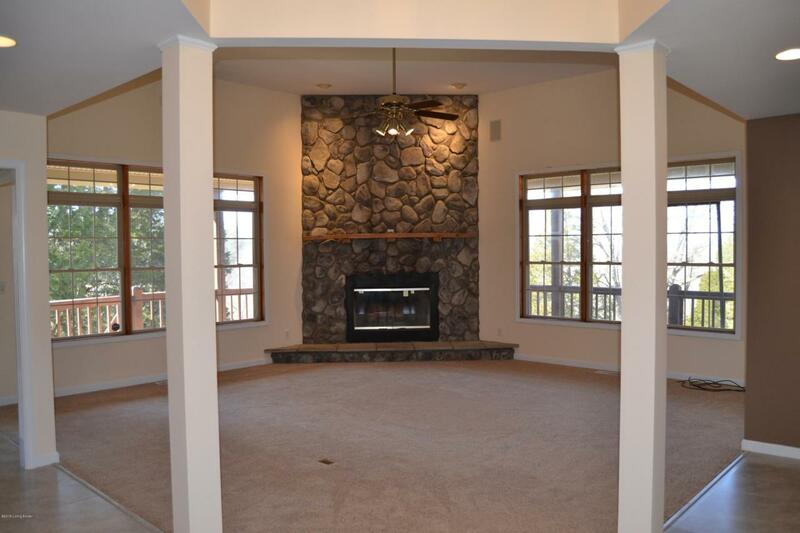 Great room with 12' ceilings, recess lighting, stone wood-burning fireplace and lots of natural light. Dining room with trey ceiling open to great room. Master bedroom features double trey ceiling, natural light and entrance to the wrap around deck. Huge master bath with double vanity, whirlpool tub, large shower with oversized showerhead, water closet with window and walk in closet. Two additional bedrooms and another full bath down the hall.Large laundry room with utility sink and half bath complete the main floor. 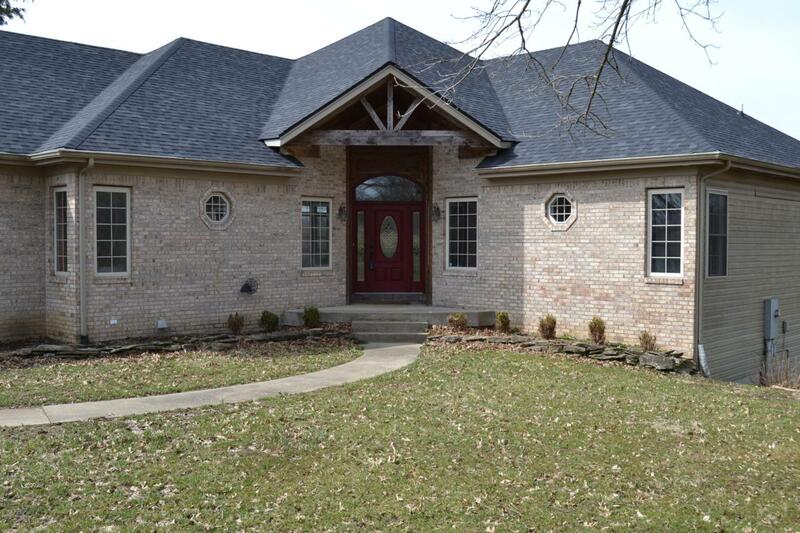 The walkout basement features a massive family room running almost the entire length of the house, with a nook offset in the back of the room as well as a second wood-burning fireplace. A fourth bedroom, another full bath and 343 sq. ft. of storage round out the basement. A 3-car attached garage, front porch and wrap around deck are external features. Geothermal heating/cooling and foam insulation for energy savings. Double water heaters and water softener. Roof replaced less than one year ago with gutter covers added. Lot is part cleared, part wooded and slopes away from house. Wildlife galore featuring deer, turkey, hummingbirds, falcons and owls. Creeks and small pond are water features found on the property. Call for your showing today!